Google has introduced new consumer products just in time for the holiday shopping season. While devices like the third-generation Pixel smartphone were long expected to make their debut this month, the company also announced some surprises. Both models feature 4GB of RAM and a Qualcomm Snapdragon 845 processor. New this year is Google’s Titan security chip, which Google says makes for a more secure experience for users. Pixel smartphones have received high marks over the years for the seamless integration between Google Photos and the built-in cameras. This integration expands further on this year’s models with Top Shot, which examines the pictures taken in a series and suggests which one is best. If you’re in the market for an Android-based smartphone, the Pixel 3 and Pixel 3 XL are both worth considering since they offer a more stripped down Android experience. 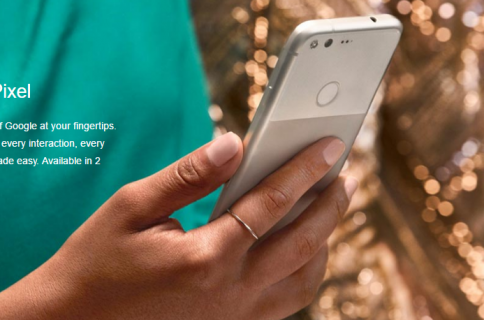 In this case, each model ships with Android 9 Pie and Google Assistant. Both models are available in Clearly White, Just Black, and Not Pink, starting at $799. Each order comes with a free six-month subscription to YouTube Premium. A separate Pixel Stand is available for $79. 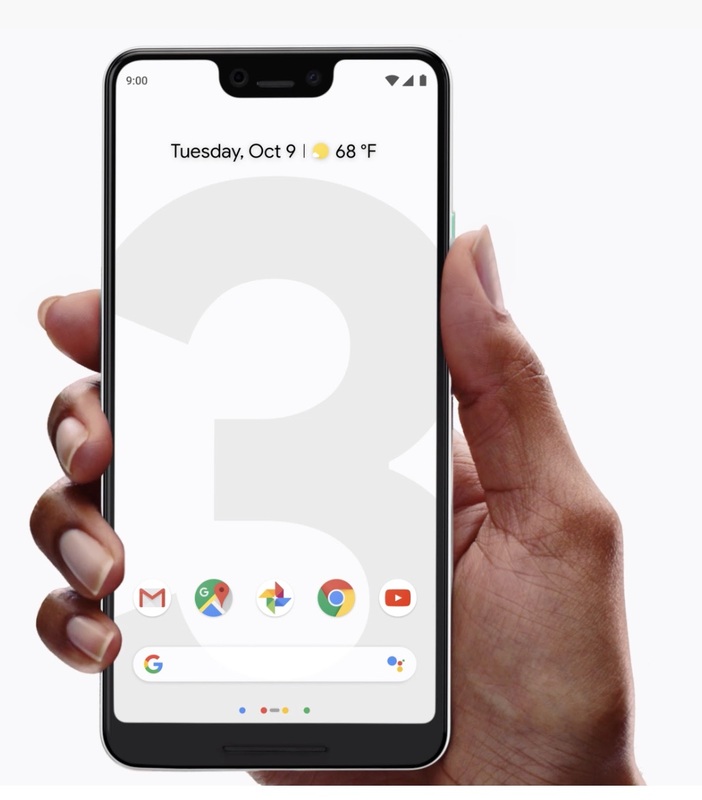 You can pre-order a Pixel 3 now with the first orders being delivered on Oct. 18. The midnight blue 12.3-inch 293 PPI Pixel Slate tablet also features Corning Gorilla Glass 5. The “Molecular” LCD touchscreen display works with the Google Pixelbook Pen. There’s also Pixel Imprint, which will remind many of Apple’s Touch ID. 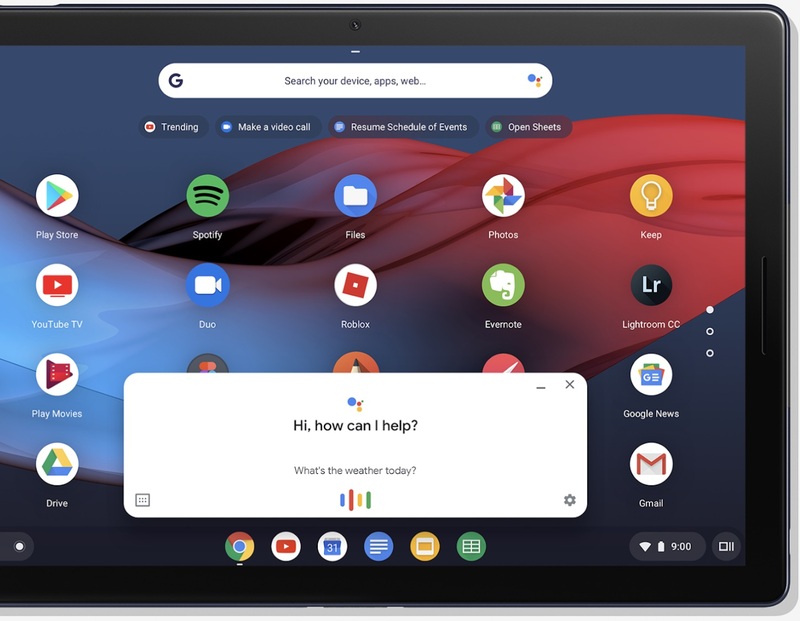 The Pixel Slate runs Chrome OS and will arrive later this year at various price points. Those prices are determined by the processor, RAM, and amount of storage you select. You can choose from an Intel Celeron, Core m3, Core i5, or Core i7 processor. RAM options are 4GB, 8GB, or 16GB, with storage levels of 32GB, 64GB, 128GB, and 256GB. With prices starting at $599, the Pixel Slate could attract buyers looking for a Chrome OS-based tablet. Each purchase comes with a free six-month subscription to YouTube Premium. You can also buy a Pixel Slate Keyboard for $199. The Pixel Slate arrives later this year. As an Apple buyer, you’re probably not going to consider a Pixel 3 or Pixel Slate. 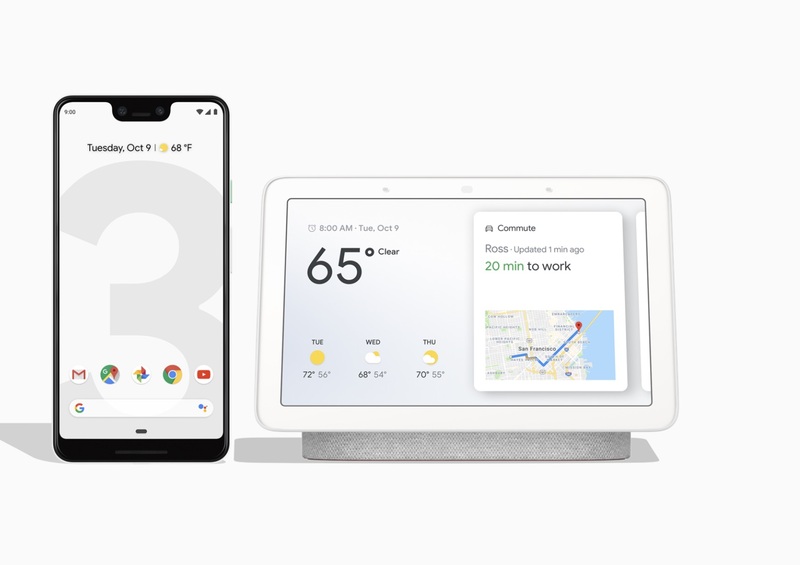 However, you might take a look at the new Google Home Hub. Priced at $149, Google’s newest Home offering features a 7-inch display and serves multiple purposes, including as a full-range speaker. First, you can use it just as you would any other Google Assistant-based device by asking it questions throughout the day. It also can control smart home appliances, including those from August, Canary, D-Link, and many more. At launch, the Home Hub supports more than 400 different brands across multiple product categories. The Home Hub is also noted for offering YouTube, which is a big deal when you consider that Amazon’s Echo Show no longer supports the service. When you’re not using Home Hub, it will post relevant information on the display such as the time, weather, and upcoming events. 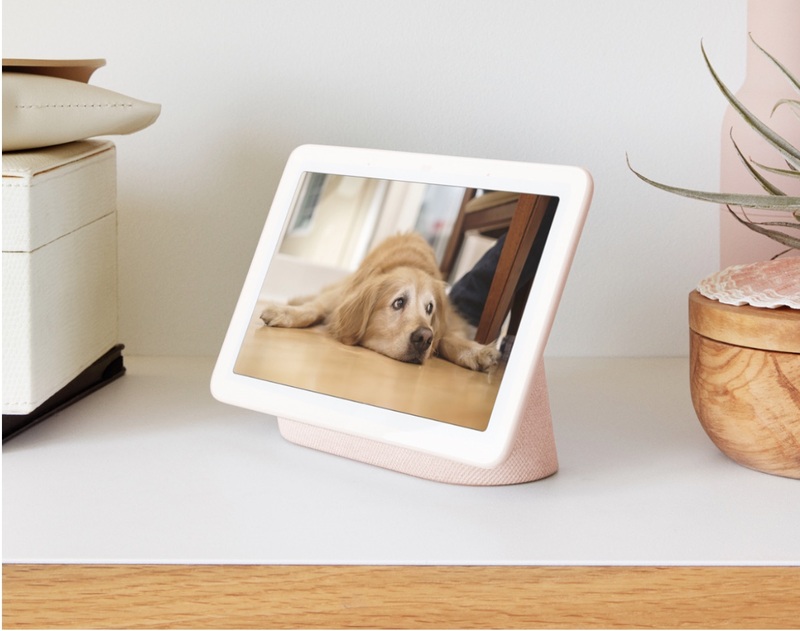 Unlike the recently announced Facebook Portal, the Home Hub does not have a built-in camera. Whether this becomes a deal-breaker isn’t yet know. The Google Home Hub officially launches on Oct. 22 with pre-orders beginning now. Like other new products, Google’s offering a free six-month subscription to YouTube Premium with any purchase. Also on Tuesday, Google introduced the third-generation Chromecast. Once again, the tiny dongle lets you stream content from your mobile device or computer to your televisions. This year’s Chromecast model comes in chalk or charcoal and is priced at $35. It’s said to be 15 percent faster than the previous model and offers support for streaming 60fps video at 1080p. The 2018 Chromecast can also act like a Chromecast Audio. In doing so, you can use it to play music in sync with other speakers connected to Google’s smart devices. That feature is expected to launch later this year through a software update. Beyond these changes, the new Chromecast is similar to the older model. Interestingly, Google didn’t update the Chromecast Ultra, which offers 4K streaming. You can order a new Chromecast now. It’s important to note two of the more exciting things Google mentioned today weren’t hardware-related. The first is Call Screen, which allows Google Assistant to answer your suspicious calls automatically. From there, it will transcribe the conversation in real-time so you can decide what to do. Based on the transcription, you can choose to answer the call or to hang up. You can also block the call with ease. 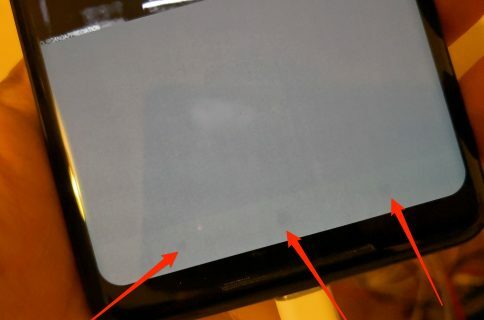 Call Screen is launching first on the new Pixel 3 but will arrive on older devices in the coming weeks through a software update. Google also announced it’s controversial Duplex Al voice-calling feature will begin rolling out in select cities in November. The service allows, at your prompt, Google Assistant to call businesses such as restaurants or doctor’s offices to make reservations. Demoed earlier this year, Duplex was quickly panned because the sample conversations sounded too real. Like Call Screen, Duplex will now alert users when Google Assistant is involved in a call and make clear it’s a bot and not a real person. Duplex is an exclusive feature for Pixel owners. Google introduced some exciting new products today. In particular, I’m looking forward to testing the Home Hub. I also want to hear more about Call Screen and whether this type of feature could eventually arrive on iOS devices so we can block spam calls easier. Which new Google products are you excited about seeing in the coming weeks? Let us know below. 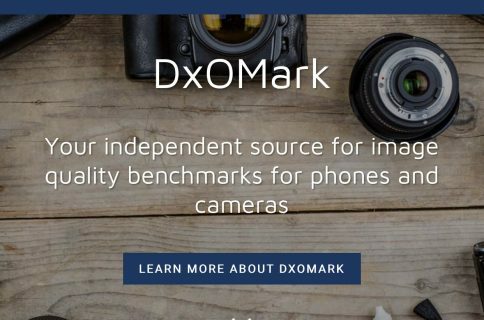 How is a DxOMark score calculated anyway?